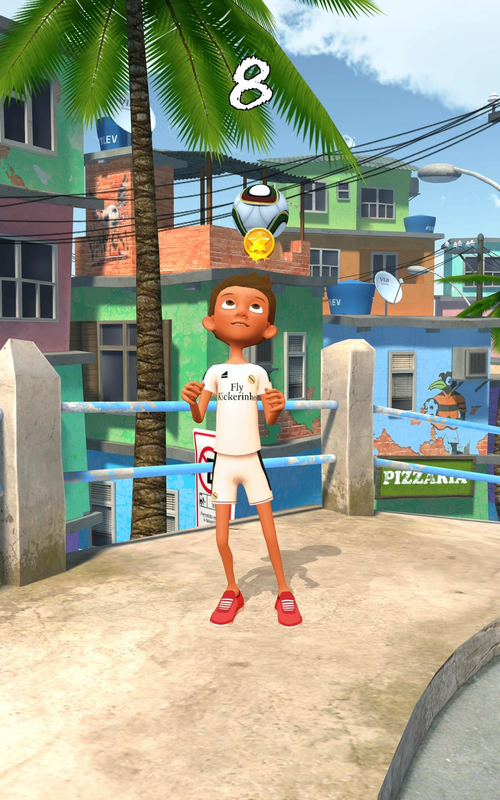 Kickerinho is a one touch tap game where users control a young boy from Rio favela that does football juggling. It's a type of impossible game, with simple mechanics yet challenging gameplay. 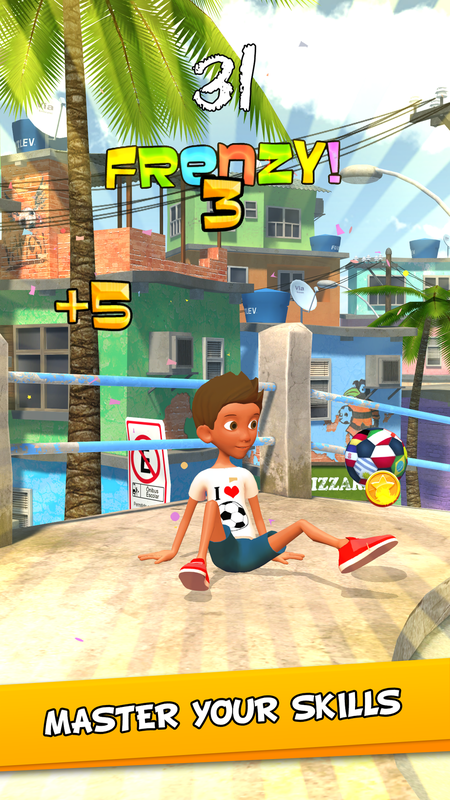 You start with simple feet juggling trick and unlock dozens more as you play. 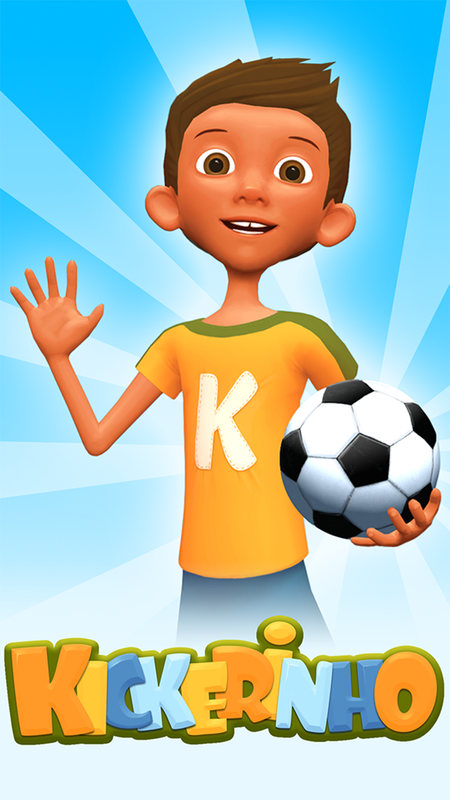 Kickerinho is the second game from Orbital Knight. Initially it was supposed to be a mental break after doing much bigger project (Star Horizon). 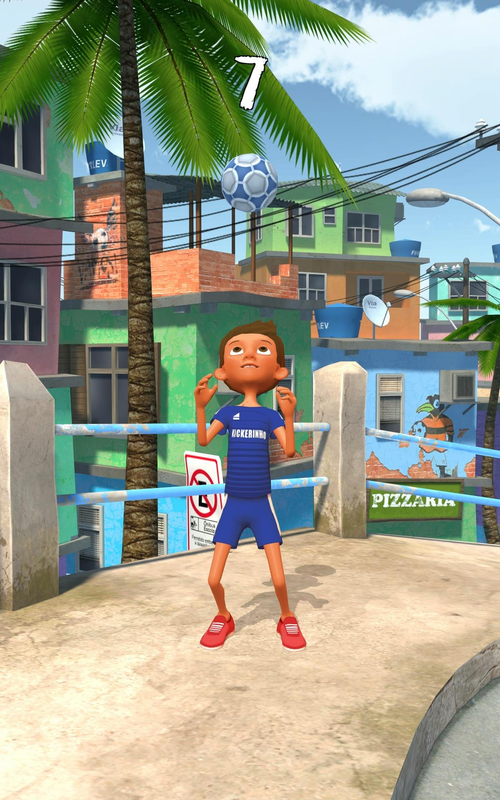 While Kickerinho was developed we did a preproduction phase for Star Horizon 2, with the intention to go into full production after Kickerinho's launch. That plan had to be adjusted though. 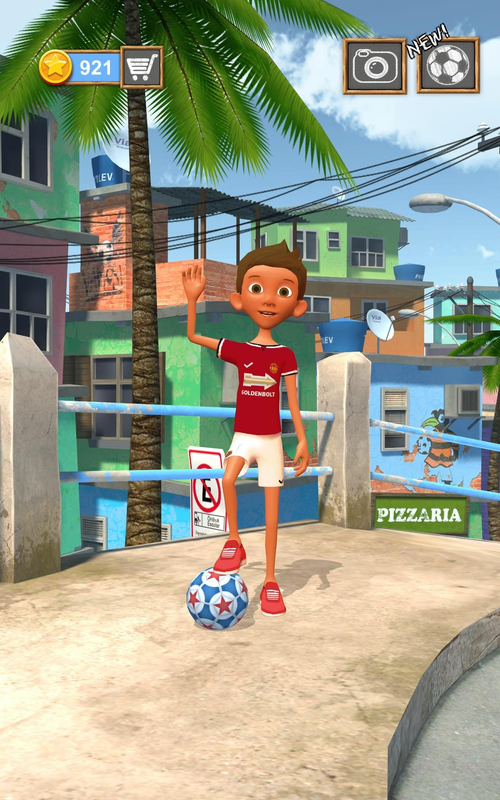 Kickerinho proved to be a big success, one that could not be ignored. Since then - 5M users downloaded it (without any paid UA) and was no. 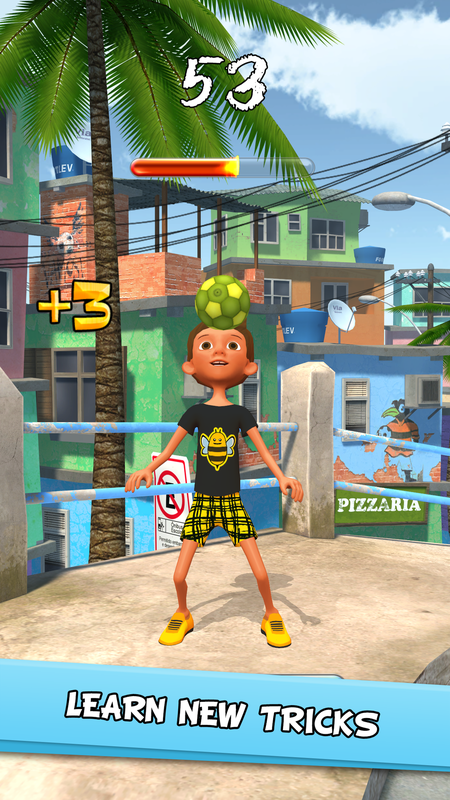 1 sports game in 65 countries on the App Store. Choose from over hundred of football T-Shirts. Barcelona or Real Kings? We have'em. Wanna wear a suit instead? We've got you covered. 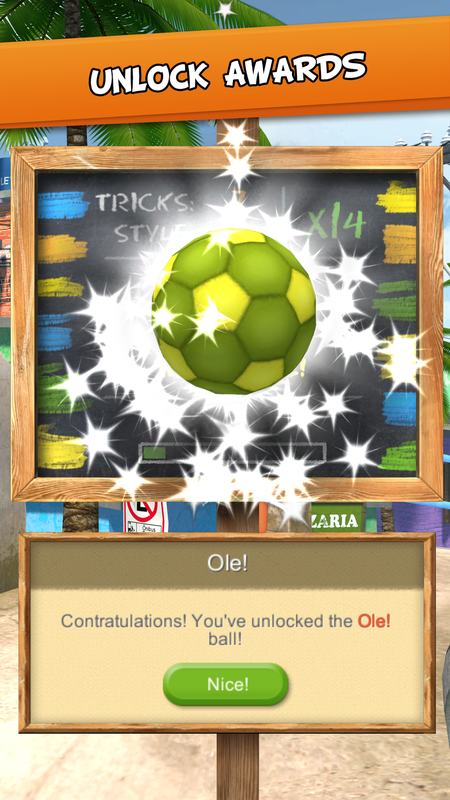 Unlock dozens of football tricks: juggle with foot, stall the ball on your head, show who's the juggling master!